Here we will be demonstrating how to create a very simple Microsoft .Net Core Console Application using NoSQL – MongoDB at back-end. Here we will be using Visual Studio Update 3. We have to install MongoDB instead of SQL Database. Create a folder named ‘data’ in C: drive and ‘db’ within ‘data’ folder to keep our database. Now we will start the MongoDb instance. For this let’s go to C:\Program/Files/MongoDB\Server\3.2\bin. 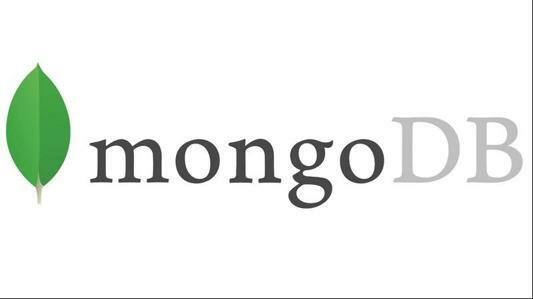 Our MongoDB Server is now up and running. We need to keep the Command Prompt open till the end. Open Mongobooster and go to create and connection. Mongobooster àConnect àCreateàSaveà Connect. 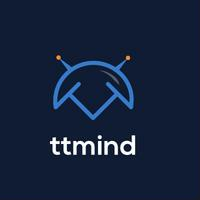 This will connect us with Mongo Server. Right Click on localhost i.e. Server on left panel and create a database named ‘Education’. Then, right click on education and create Collection. This collection is nothing but our table in RDBMS. Just name it as ‘EducationDetails’. To check if everything is on track right click on EducationDetails and select to view document. There will only be query but not the records in the window. Now we are ready with back-end, In the Visual Studio >>File>>New>> Project>> Console Application >> Create. Right Click on reference to get Nuget Package Manager to get the driver to get connectivity with MongoDB. In “Browse”, search for MongoDB.Driver driver and install it. For this example, Here we are using version 2.4.3. Now run the console application. We can perform the CRUD operation with .NET Core and MongoDB.